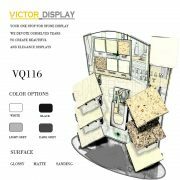 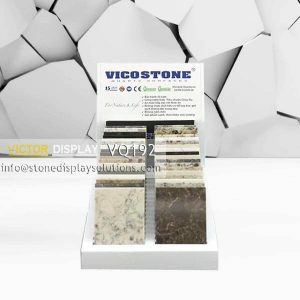 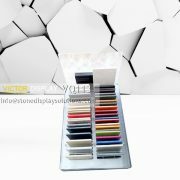 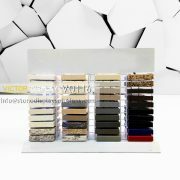 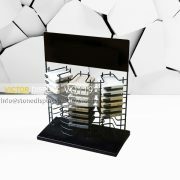 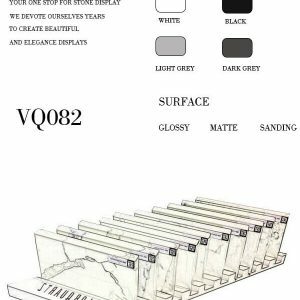 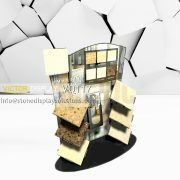 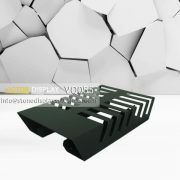 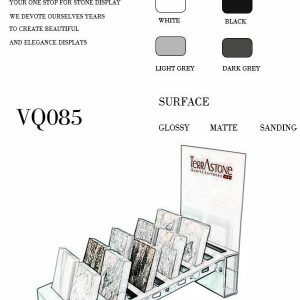 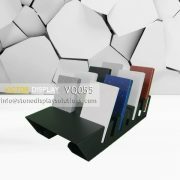 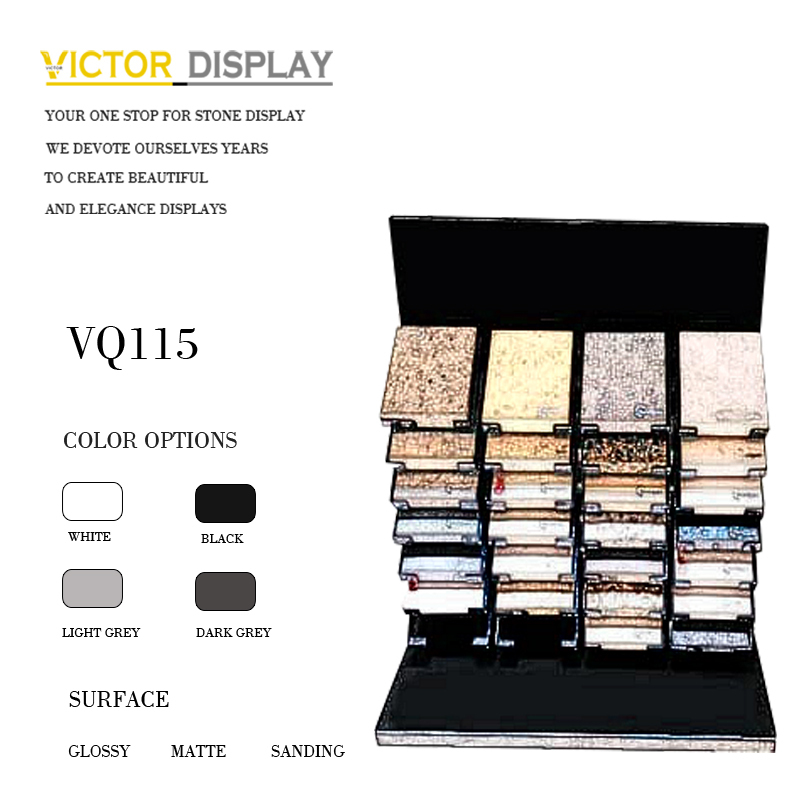 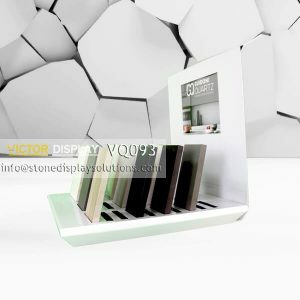 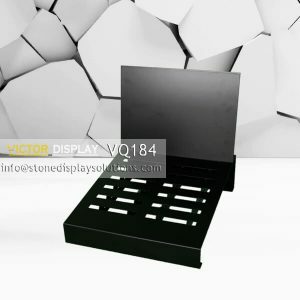 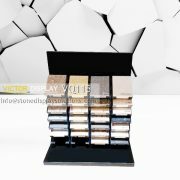 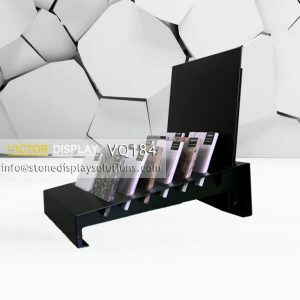 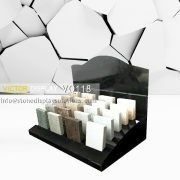 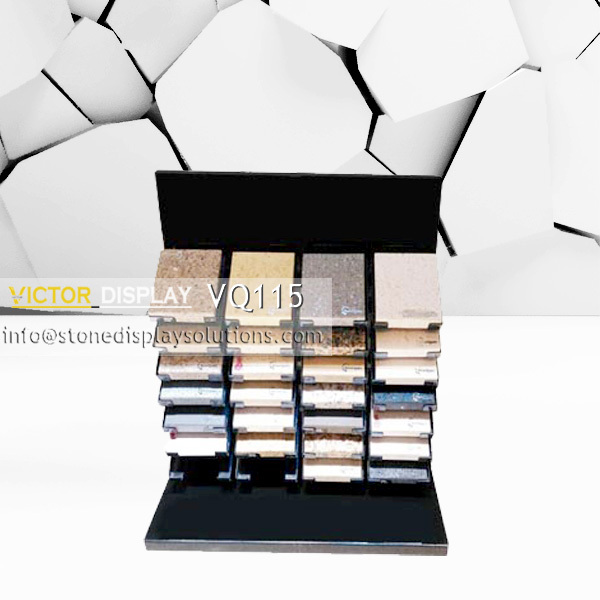 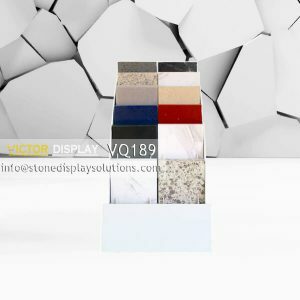 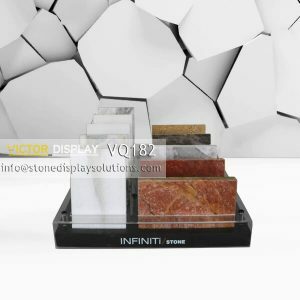 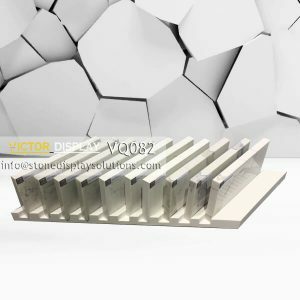 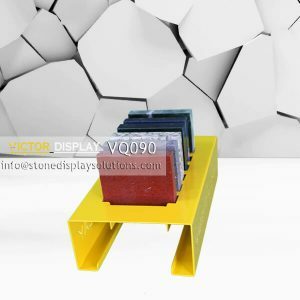 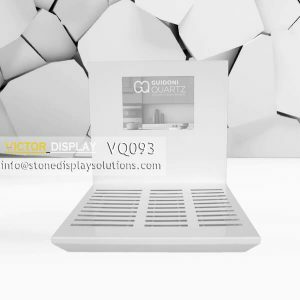 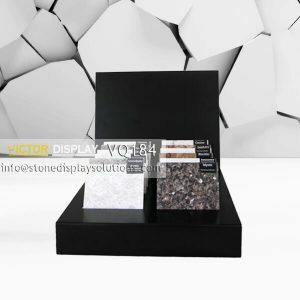 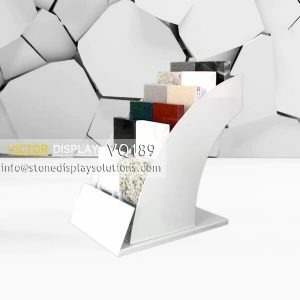 This is a new metal multi-tier countertop display designed for stone. 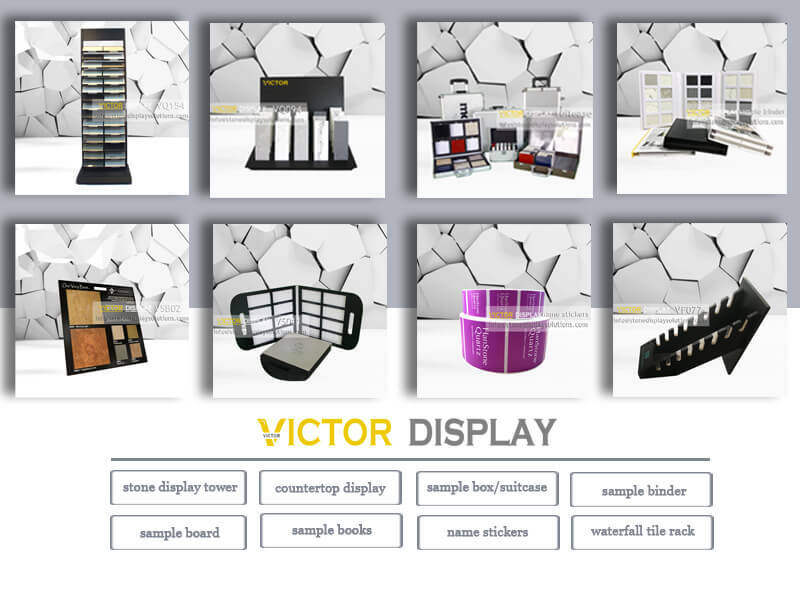 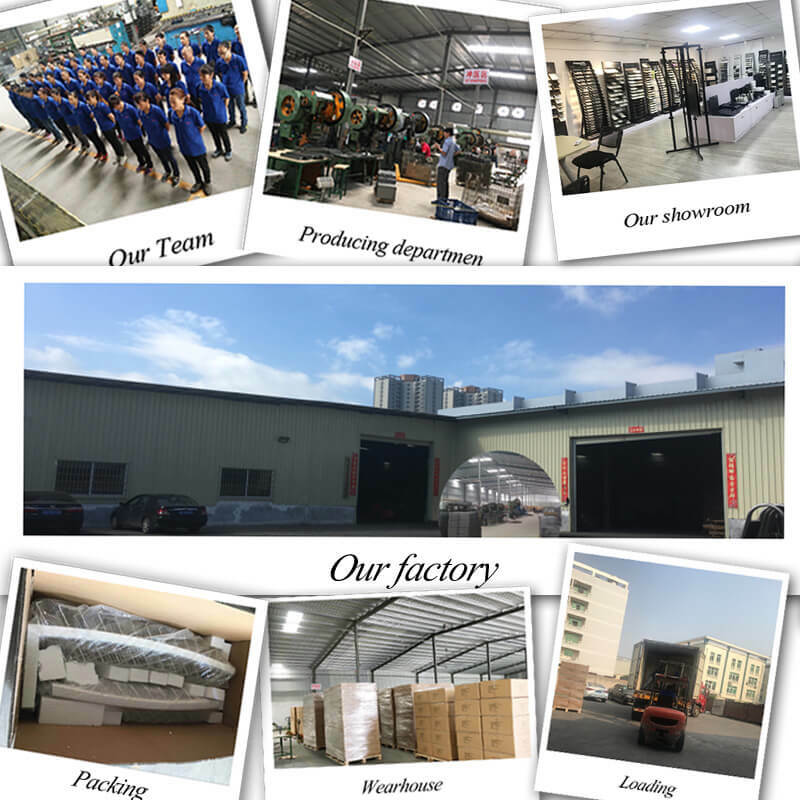 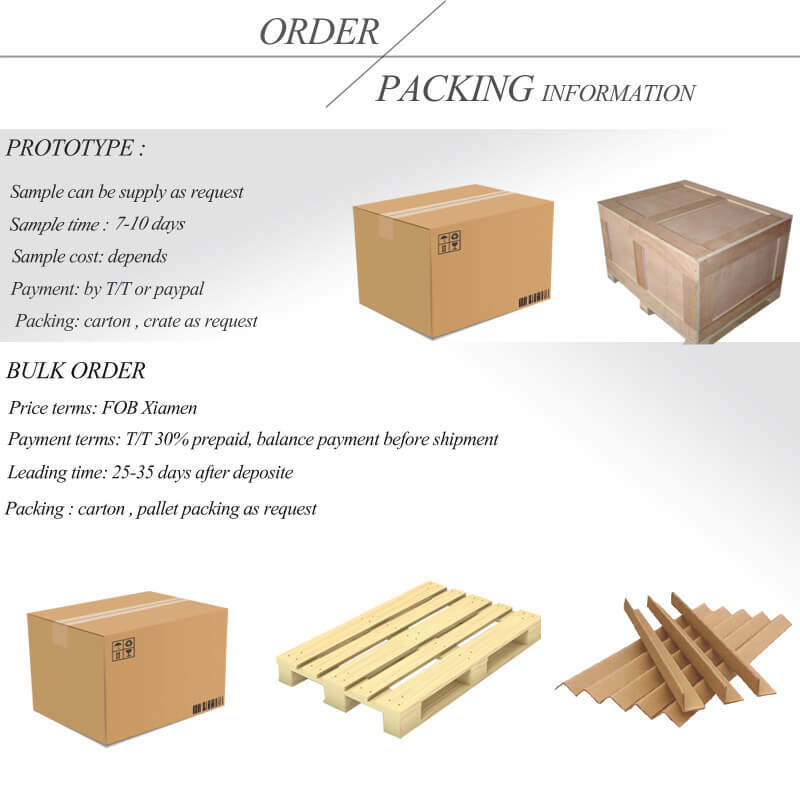 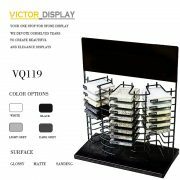 It has 7 tiers with 4 sample holder each for a total 28 samples displaying. 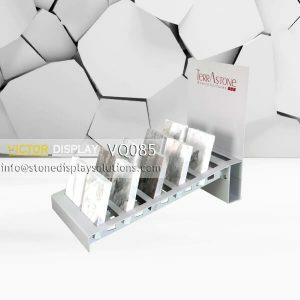 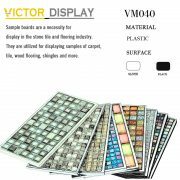 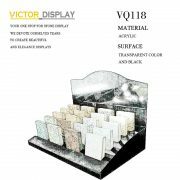 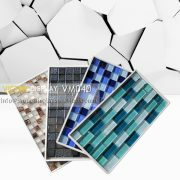 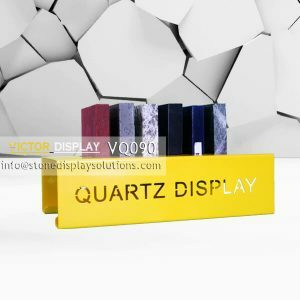 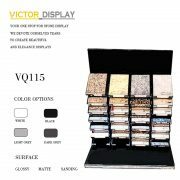 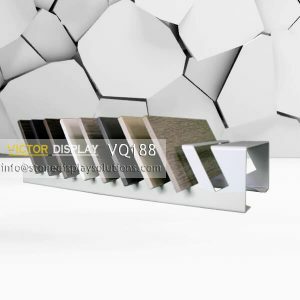 This countertop display metal materials makes for a sturdy and good display effection.